Your time is valuable, and to make the most of it, you need access to high-performing software that lets you achieve more in less time. Office 365 lets your staff access their email, documents, contacts, and calendar from any location on any device. 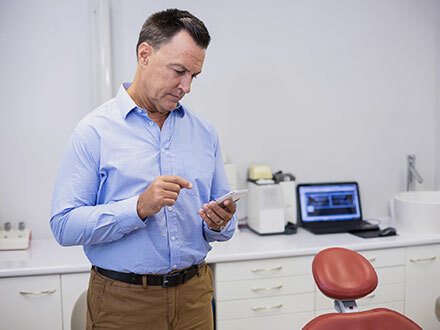 Dental IT Solutions has helped dental practices of all sizes implement Office 365 and provided full support following the migration. always being up and running. Office 365 features well-known applications including Word, PowerPoint, Excel, Outlook, Skype for Business, and much more. We provide automatic patching and updates to ensure your users always have access to the latest version of Office 365 apps.